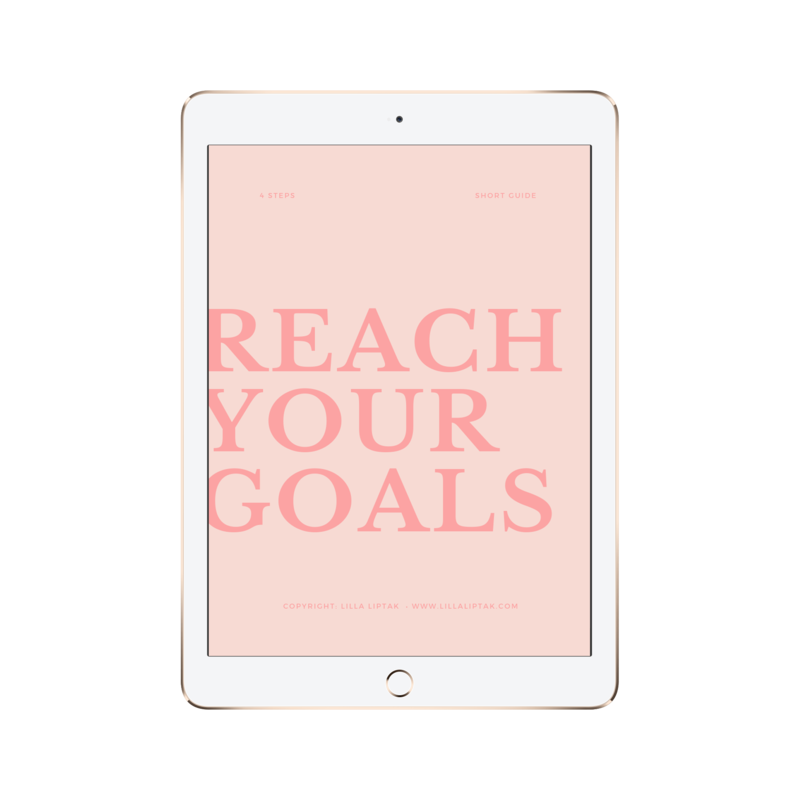 A habit tracker is an effective and essential tool to realize your dreams and to live the best life you can. It helps you keeping track of your goals and accompanies you on your journey. Taking constantly one baby step after the other is the key to success. No matter what your goals are you will more likely reach them by constantly moving forward and keeping track of your progress. 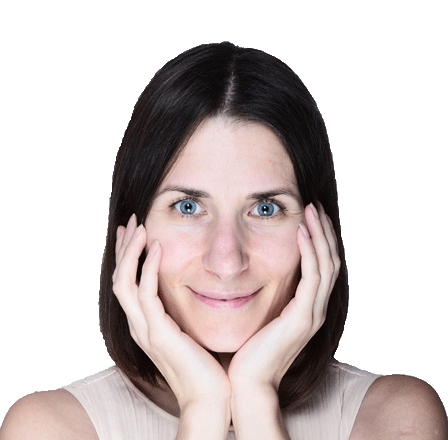 In this post, you get an inspiration for 51 things you can track in your habit tracker to live the amazing life you desire. As a bonus, I created a habit tracker for 12 months for you. 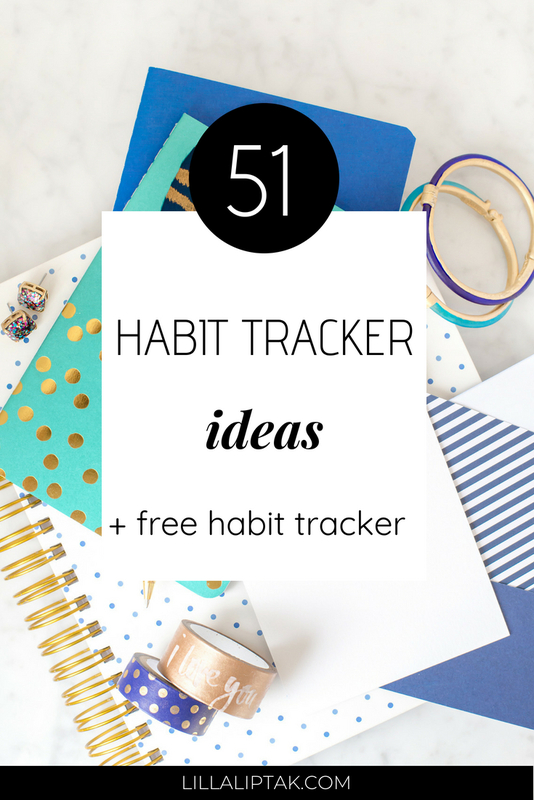 Feel free to join the email list and to download the habit tracker at the end of this post. Don´t miss to check out also the 22 BULLET JOURNAL LIST IDEAS and the 29 BUJO LIST IDEAS as well! 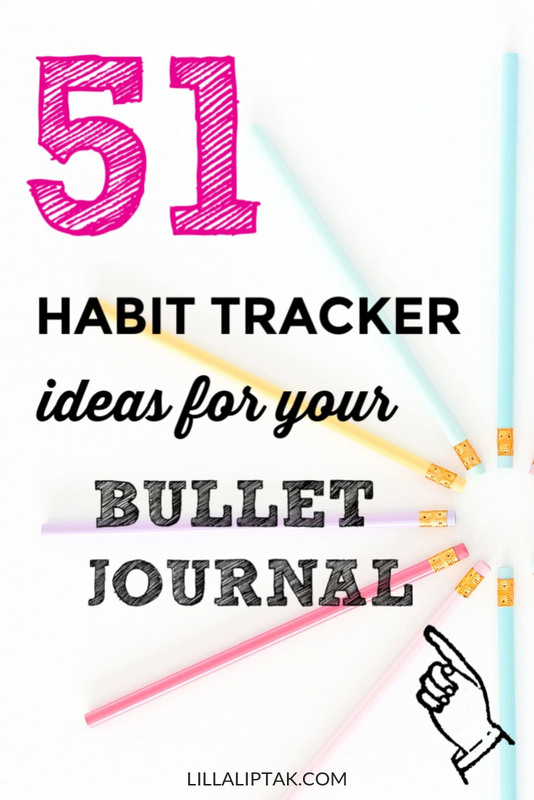 The following 51 habit tracker ideas are subdivided into 10 categories. These categories are based on the concept of the level 10 life idea. Learn more about the concept of the level 10 life here. 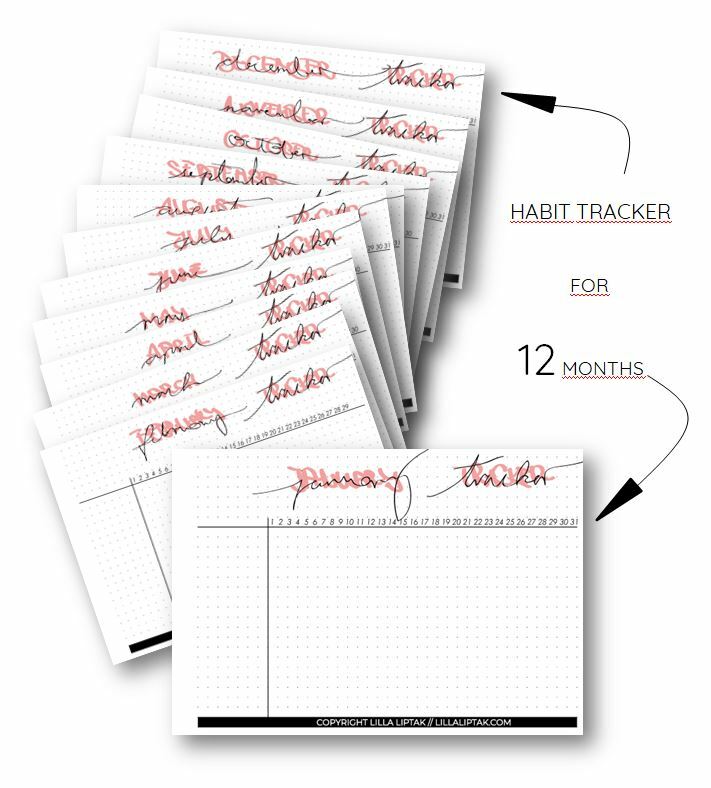 Because I want you to live an epic life and know how important it is to track your progress to reach the goals I created a habit tracker for 12 months for you. You can download it here for free, print it out and use it for your bullet journal. Did you like this post? If so don´t forget to pin it to your Pinterest board and to spread the bujo love! Get the exact 4 steps I use to reach all my life and business goals!